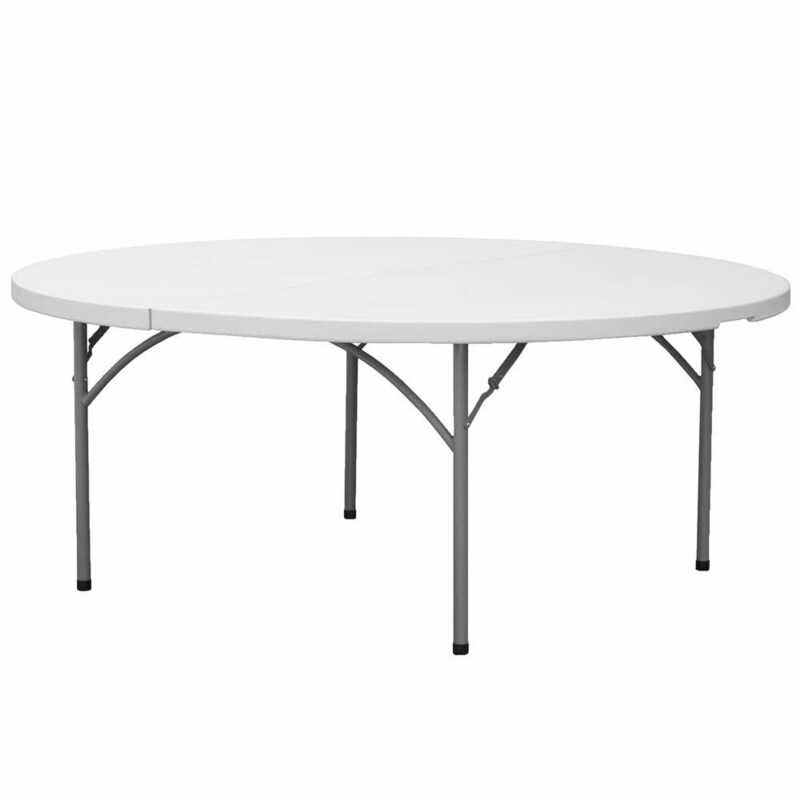 A 60″ round heavy-duty white granite plastic table will make your next catered event a hit with guests. 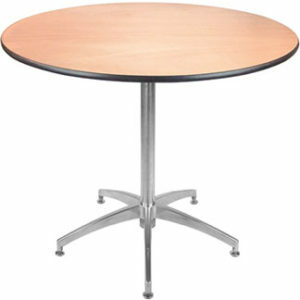 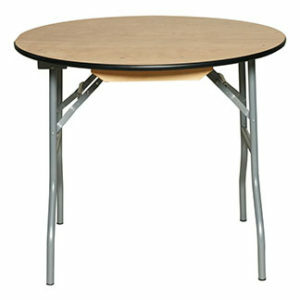 You can use this table at any bar, restaurant, buffet, catered event, school function, or office break room. 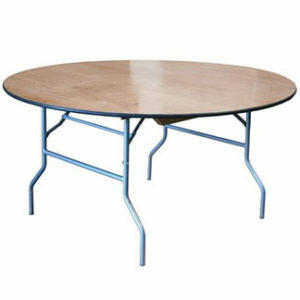 Its high-impact polyethylene top will not crack, chip, or peel, making it an extremely cost-effective option for your business. 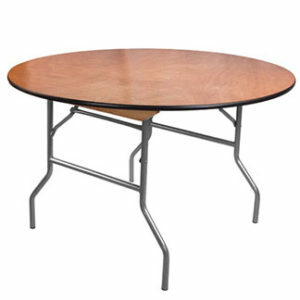 This table also features a heavy-duty powder-coated steel frame fully equipped to hold even your heaviest serving platters or chafing dishes.